Look at the photos from last July – click here. 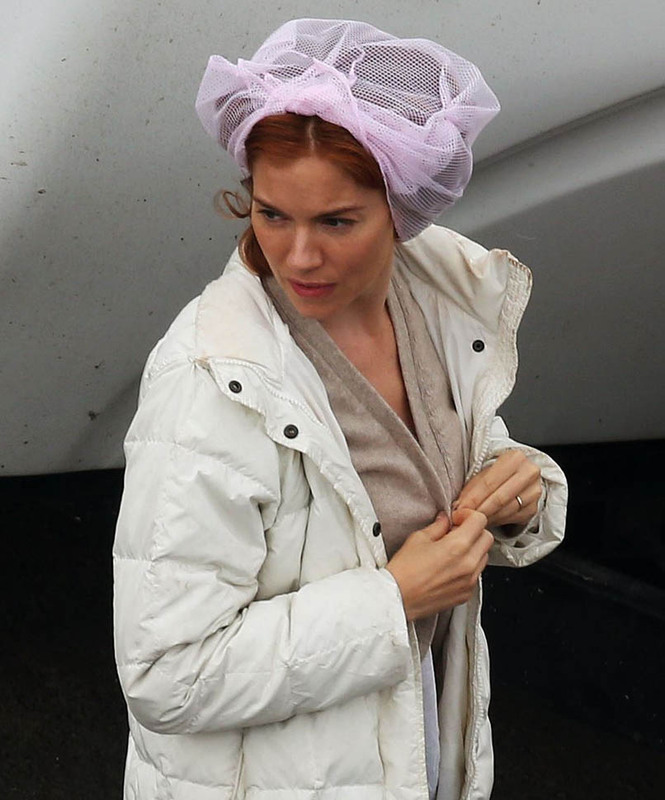 Who is better equipped to play crime boss Whitey Bulger’s girlfriend than Sienna? This last minute axe first started making the gossip rounds a few weeks ago, when the Daily Mail reported Sienna’s scenes were left out of the final film. But, now we know the truth, due to Cooper’s new interview with the Boston Globe. So, how much should be read into this? Sienna spoke to the same newspaper last year and admitted her role was more of a “cameo” and that she only shot for “two weeks.” She also expressed some reservations about tackling the Boston accent. There’s little doubt Sienna could hold her own against Johnny – she stole her scenes in Foxcatcher and did the best with what she was given to do in American Sniper… and she’s carefully plotted her cinematic (and Broadway) redemption after all those years of party girl headlines. And now she’s currently shooting The Lost City of Z before (possibly) jumping into bed with Ben Affleck (professionally) for Live By Night. Plus, she’s just come off the Cannes jury. But remember, Black Mass is Johnny Depp’s comeback movie, and from this call, it appears Warner Bros doesn’t want to – forgive the wordplay – bungle his awards chances or legitimacy on a plotline that does little to enhance the narrative. Especially since the Hollywood trades, like the Hollywood Reporter, keep writing about how Warner Bros needs a critical and commercial hit and is hemorrhaging after their disappointing summer box office results (see also: Entourage, The Man from Uncle and We Are Your Friends). Characters and plotlines get scrapped all the time in Hollywood. It’s a running gag that you can shoot an entire Terrence Malick movie for months and be left out of the final cut. Just ask Rachel Weisz, Amanda Peet or Adrien Brody. This specific cut doesn’t need to have a gossip angle…or does it? Because she’s single now? 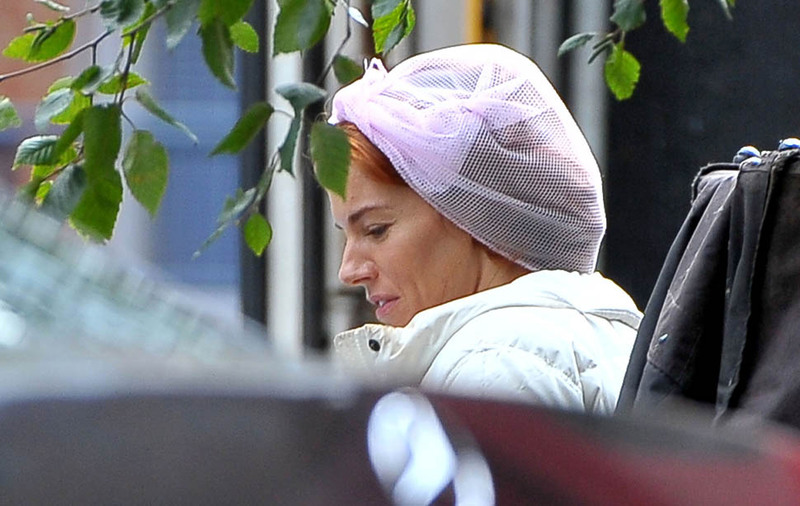 Attached - Sienna on the set of The Lost City of Z today.